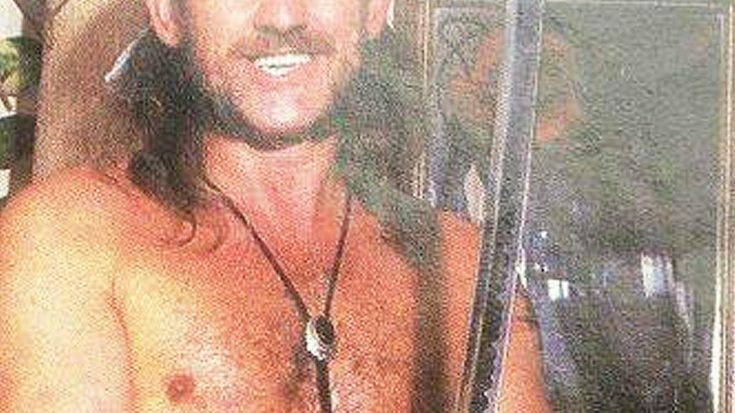 We’ve Just Found A Picture Of This Rock Legend As Half-Naked Samurai And We Can’t Stop Laughing! And We Wouldn’t Expect Anything Less From Him! One of my favorite things in the whole world is finding hilarious photos of rock legends that they may not necessarily be proud of. 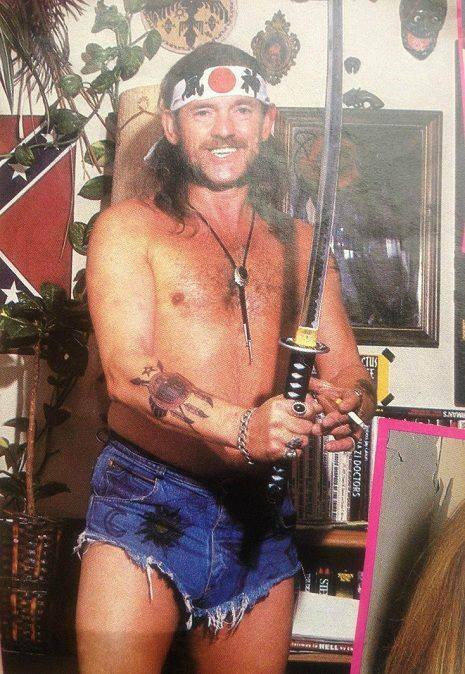 That’s the exact case here as we have just found a picture of this rock/metal legend dressed as a half-naked samurai and we are all dying from laughter! But just who is this rock legend? See for yourself! That’s right, it’s the legendary Lemmy Kilmister! Now to be absolutely fair, do we really expect anything less from him? Lemmy was certainly one of the most iconic and influential men in heavy metal, but with that being said, he was also one of the most lovable people in the entire world. And not only that, but he could simply do whatever he wanted and no one could tell him otherwise. He was one of the best, pure and simple.